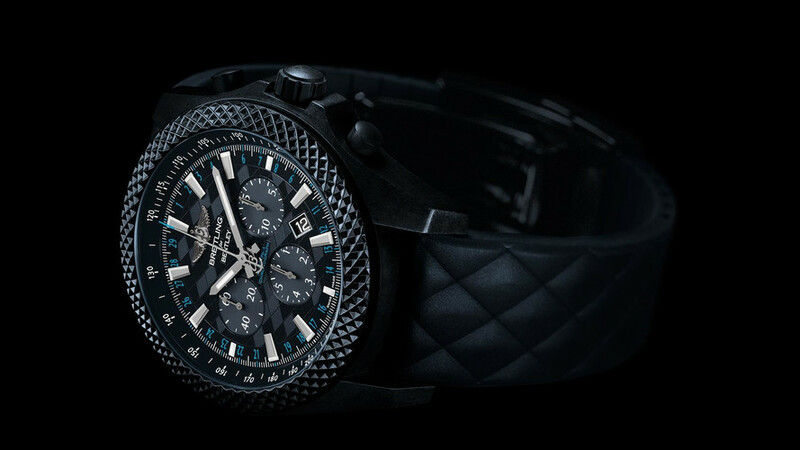 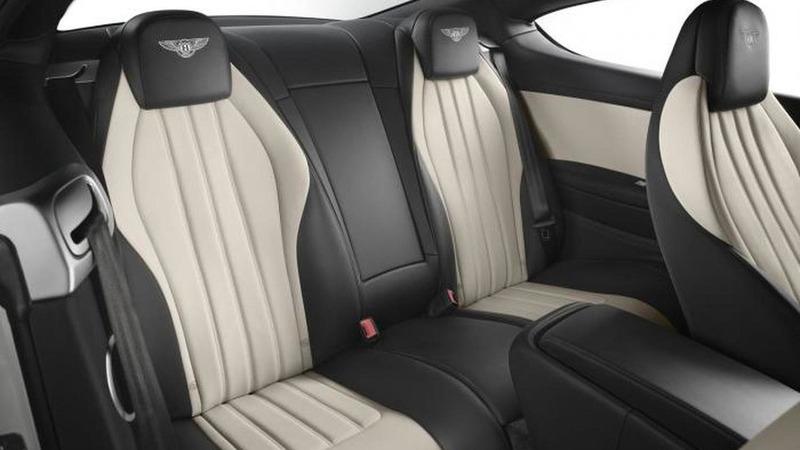 Bentley is now offering stone veneers as an optional luxury item to enable an even more upscale interior cabin. 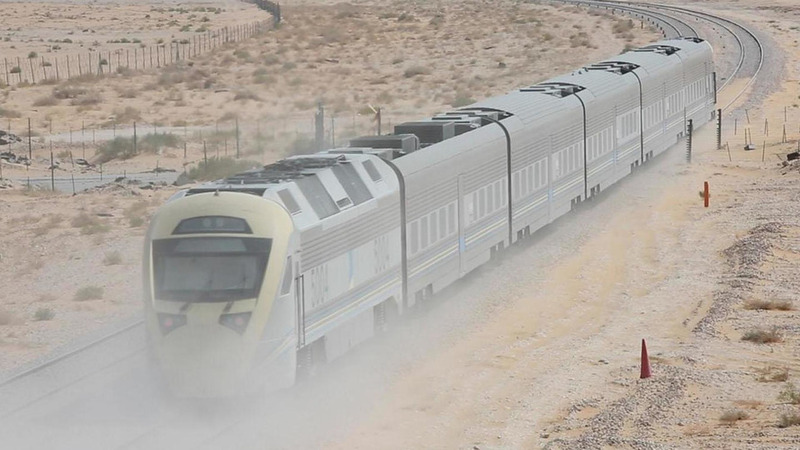 Bentley has released a new video that shows a Continental GT V8 S Convertible racing a train from Riyadh to Dammam. 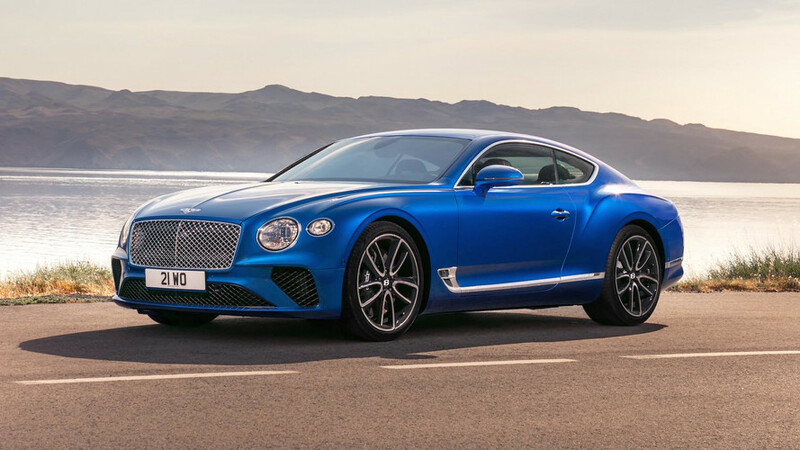 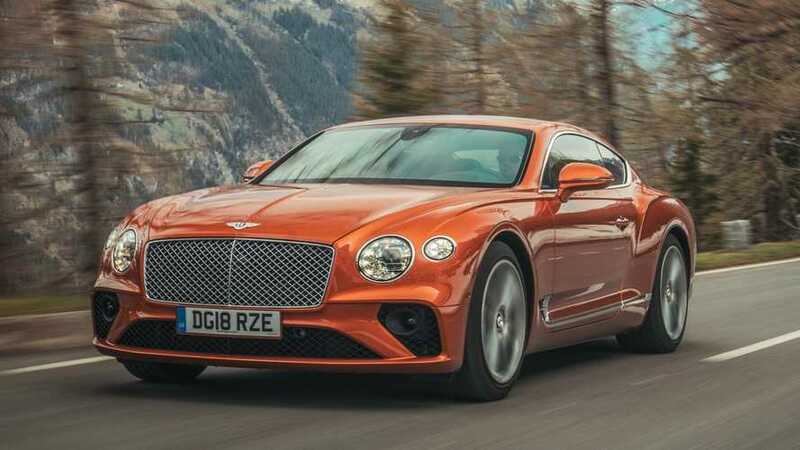 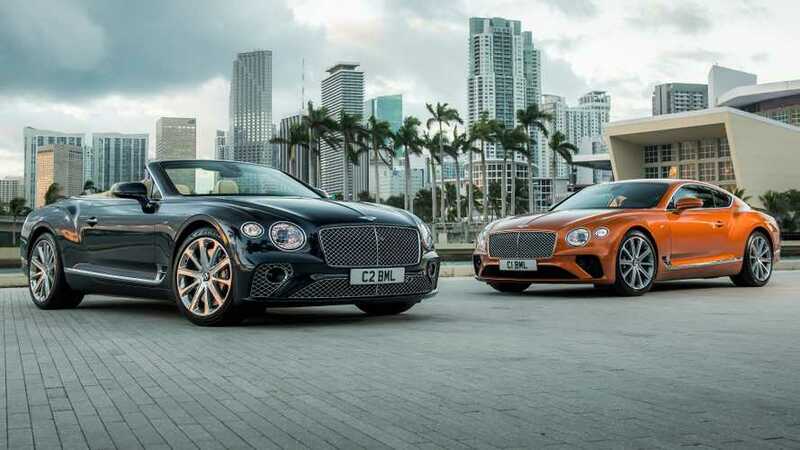 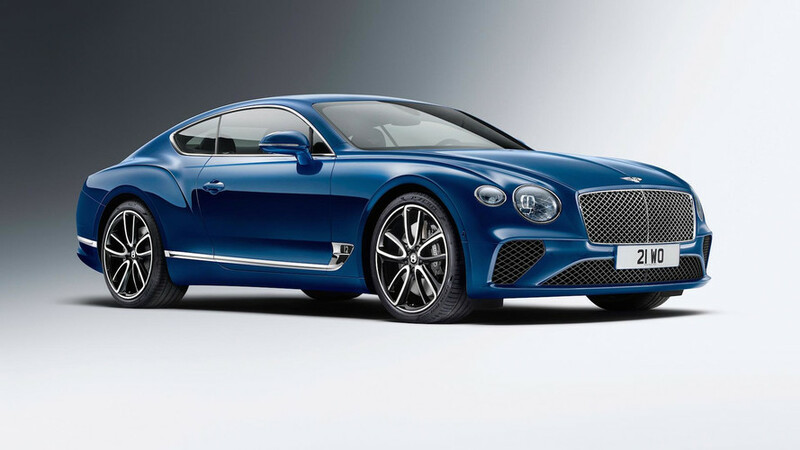 Bentley has introduced the Continental GT V8 S at the Frankfurt Motor Show. 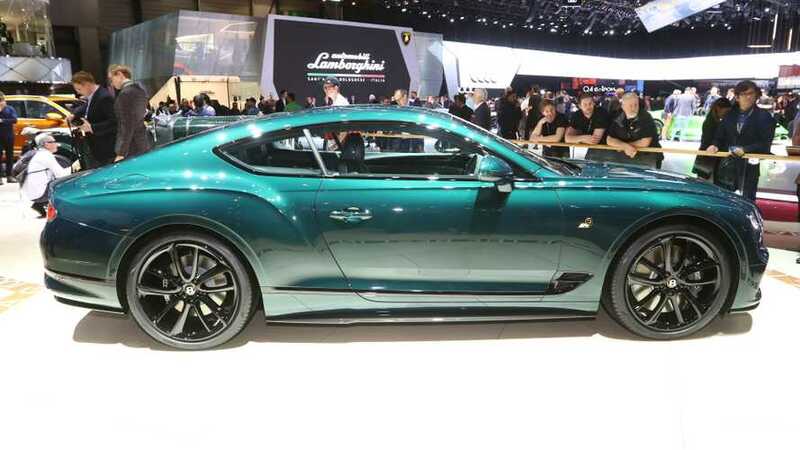 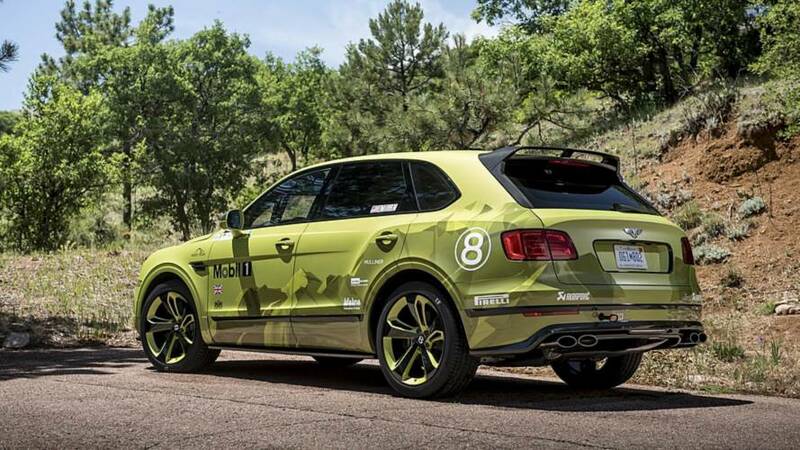 It has an upgraded twin-turbo 4.0-liter V8 engine that produces 528 HP (389 kW).